Snakehive pride themselves in making great cases to protect your all-too-precious phone. 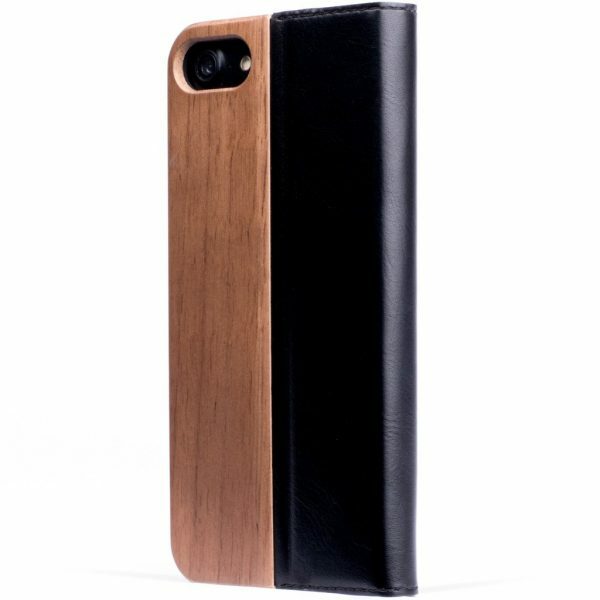 Their latest is the Walnut Wood series which is a unique case made from real wood. It comes with a PU binder and a soft sturdy rubberised matter holder inside to keep your phone completely safe and secure. Also included are a couple of credit card slots. 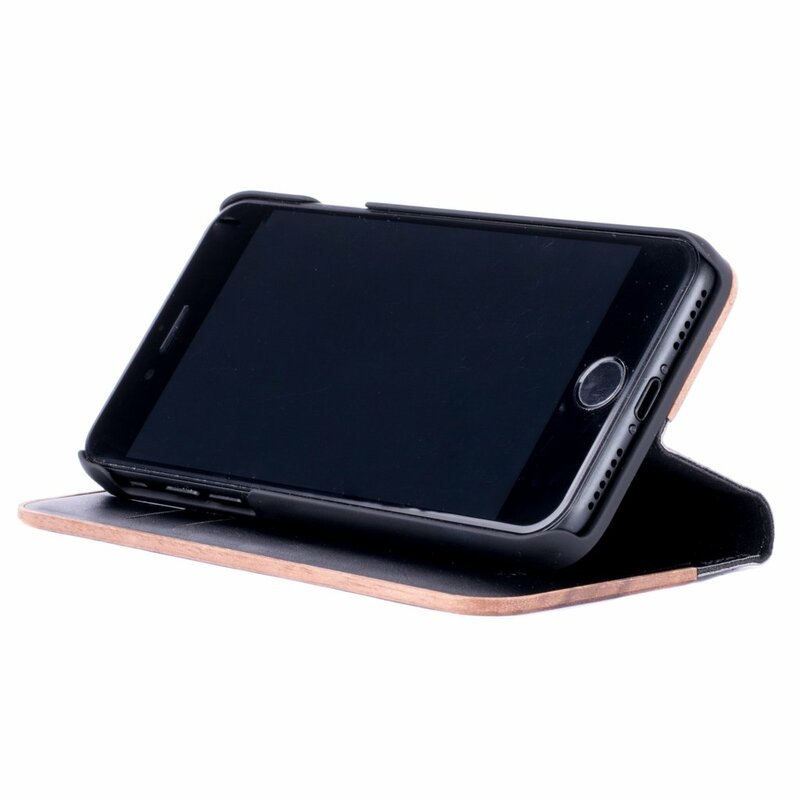 The case is all about a smart and stylish finish for your phone, on top of protection from scratches and dirt. Wood is a natural material, and that makes each case unique. More on the case can be found on the Snakehive website. 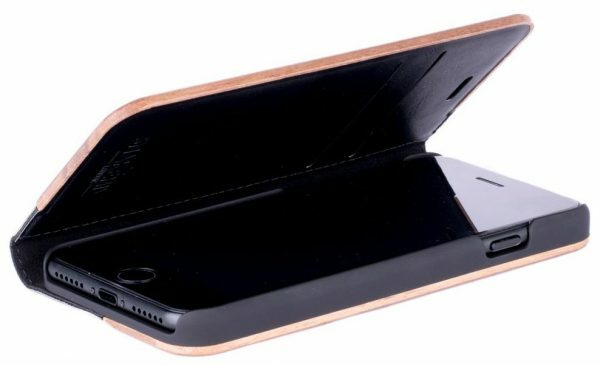 Snakehive have promised to give one of our lucky readers the chance to win one of these for their iPhone 7. All you need to do is enter through the widget below. The competition runs until the 3rd of March and is open to UK entrants over 18 only. Previous story What will happen with the Nintendo Switch? Too heavy why not look for the simple and lighter wallet, but wooden wallets are too useful which makes things more stylish and luxurious.